Join Myriad authors Nicola Streeten and Cath Tate as they share with you The Inking Woman, published by Myriad this year. The Inking Woman is a wide-ranging curation of women’s comics work includes prints, caricatures, joke, editorial and strip cartoons, postcards, comics, zines, graphic novels and digital comics, covering all genres and topics. It addresses inclusion of art by women of underrepresented backgrounds, spanning 250 years. 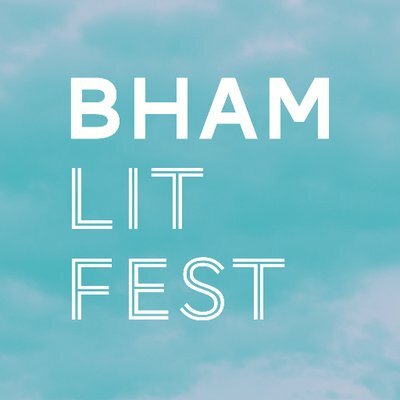 This event is part of The Birmingham Literature Festival, a project of Writing West Midlands, the literature development agency for the region. The festival runs from the 4th – 14th October. Tickets start at £6.40, and can be bought here.